Ever since I was 12 years old, I have been dyeing my hair. It all started with a pink dip and dye after seeing Beyoncé in Destiny's Child's Bootylicious video and it never stopped since. I continued with dying my hair from blonde to brown, from brown to black, adding snow-white locks in between, going back to blonde, adding a pink / purple / blue dip and dye again, going brown again and now blonde again -- and I'm pretty sure that I forgot a couple of hairdos along the way. My parents never stopped me for experimenting with my hair and clothes, something that I've always been super grateful for. My hair, on the other hand, is not so grateful. Dyeing means damaging and that's exactly what I've noticed along the years: split ends, hair loss -- just weak and damaged hair altogether. Since I'm not planning on going bald any time soon, one of my resolutions for 2016 is to invest more in hair care. I bumped into the Bumble & Bumble Full Potential Collection and it immediately caught my attention. Apart from the brand's insanely cute name, this hair care collection contains Hair Preserve Blend: a technology that functions as a liquid bandage for the hair. The hair is being nurtured and at the same time, the hair's elasticity and strength are taken care of as well. The result? 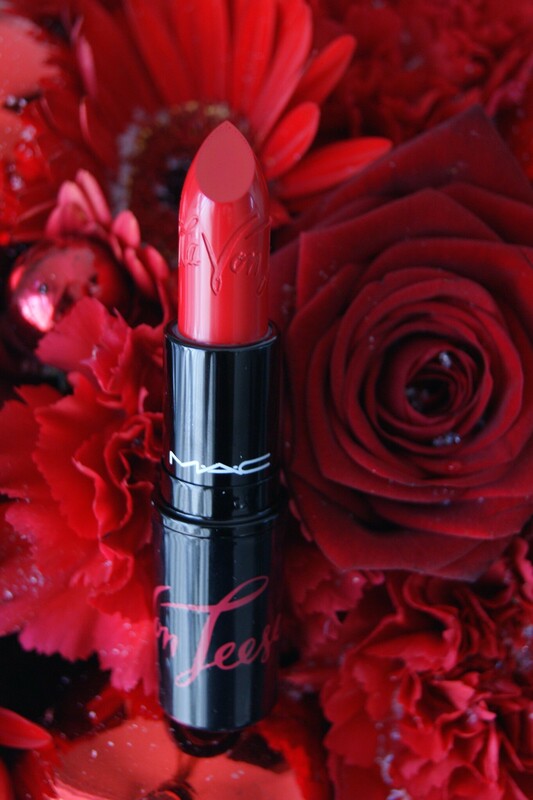 Thicker and more voluminous that doesn't break. The formula also contains special UV absorbers, which protect the hair against damaging UV rays. Everything my hair needs, basically. The collection contains a shampoo, a conditioner and a booster spray. 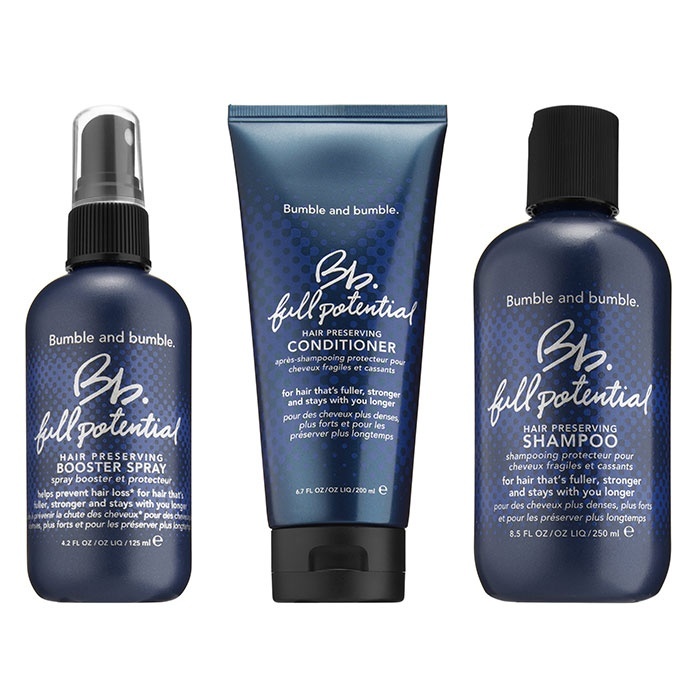 I can't wait to get my hands on the Bumble & Bumble Full Potential Collection! Have you already tried their products? And what did you think about it? Sound off in the comment box below, I want to read all about it. 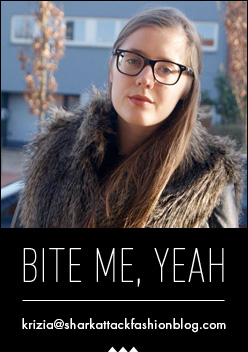 Now available in the Bumble & Bumble hair salons and Bumble & Bumble selling points. I was planning to review some new MAC lipsticks today, but when I woke up and looked outside, I knew that it was going to be useless. It's a dark, gray and gloomy day -- and got even darker, grayer and gloomier when I checked the news. "David Bowie passed away of cancer at the age of 69." I was kind of hoping that it would be some kind of hoax, but unfortunately it wasn't. One of the most revolutionary, iconic faces in music and fashion history is no more. Bowie has been one of my idols for a long time -- some people might still recall me proclaiming that I hoped that someone would punch me in the eye so that I could have "David Bowie eyes". One of my first blogposts featured a David Bowie T-shirt (and some very bad posing, or just very bad everything, as well). Apart from his brilliant music, Bowie also taught me that there are no rules in fashion. Always a couple of steps ahead, he wore the most insane outfits, make up and hairdos, and actually got away with it. 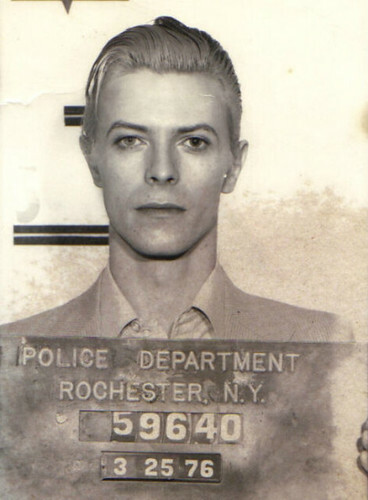 And please, let us not forget that he managed to create the sexiest mugshot ever made (look above). I decided to create a small post with some of my favorite Bowie-pictures, just to remind myself (and hopefully others) the insane legacy that he left behind. No, your eyes aren't deceiving you: I posted a new outfit. I know it's been forever, but I wasn't feeling too comfortable in my own skin for quite some time and also had a gazillion brainstorming sessions about my blog and which direction I'd like to take it. See it as a fresh start for the new year, which started very well for me already: I was invited to give a lecture about my blog to a group of college students. I'd never done such a thing before and it was kind of a big deal for me, but it all went well, thank God! I also dyed my hair blonde. My dad hated it, so I decided to go even blonder. You know me, always such a rebel, lol. As for the outfit: I'm usually not a fan of winter clothes, but when I spotted this asymmetric turtleneck sweater dress at Zara, I decided to give it a try. Plus, it's the perfect match for my new Chanel booties that I finally got to wear. The golden touches give it the look a little extra. I hope you're not tired of my Boy bag yet, because I'm still totally in love with it. Oh, and I'm kinda digging the gloomy vibe in the pictures as well.